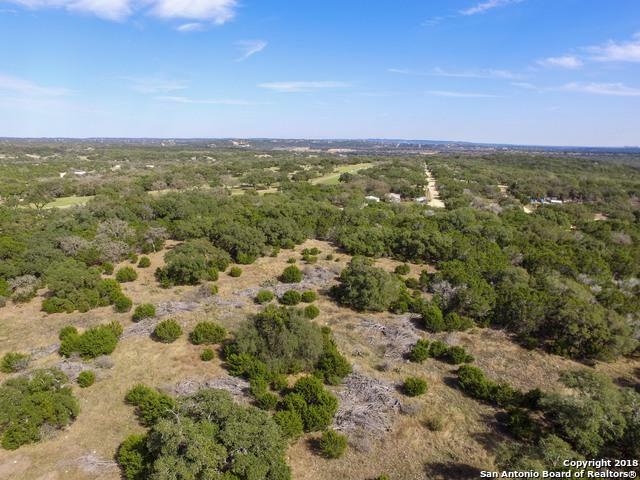 OWN PART OF THE TEXAS HILL COUNTRY! 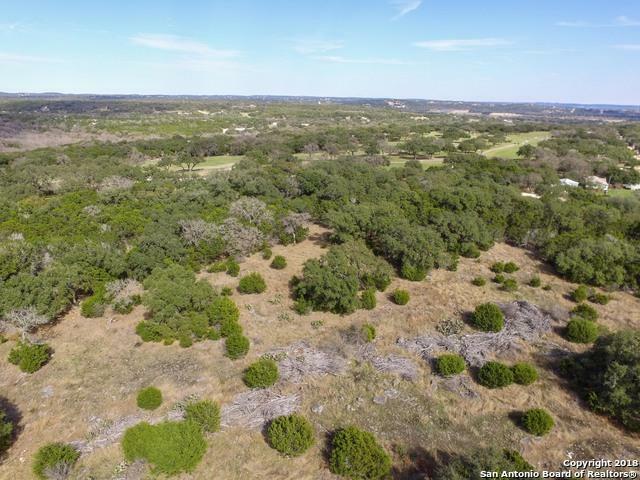 This is one of the most beautiful and pristine lots in the area. Out in the peaceful hill country but only 15 Min from San Antonio. Grand oak trees and level lot. 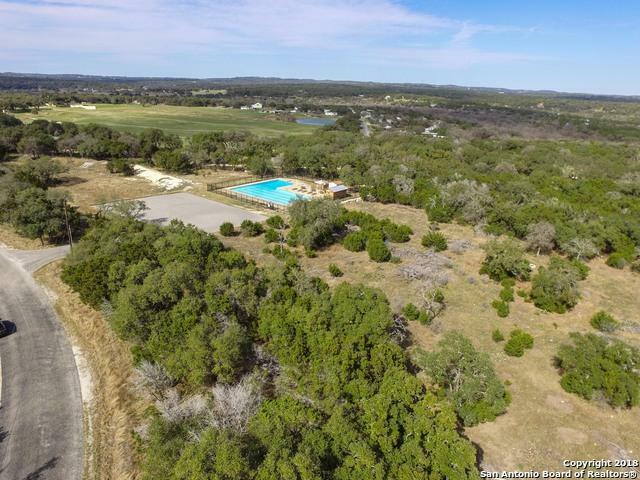 Private riverfront access to the cool waters of the Guadalupe River. 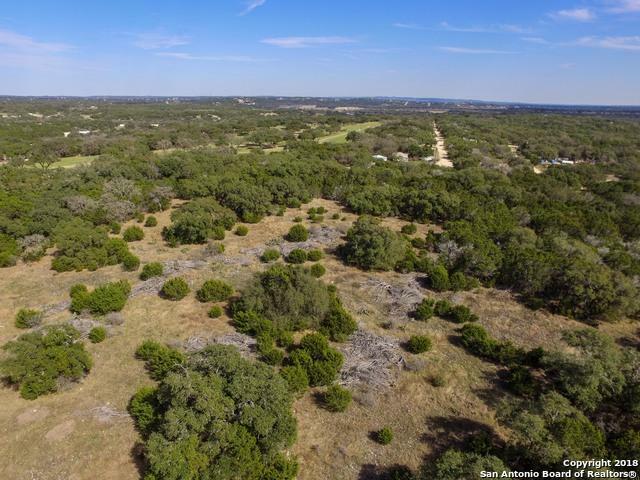 Two lots away from the neighborhood pool and recreation center. Greenbelt on the back end. Near a golf course. Very private. Come by and take a look. Listing provided courtesy of Jeffrey Everett of Bhhs Don Johnson, Realtors.